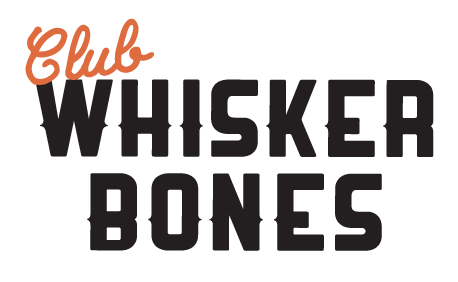 Club WB is the newest premier destination for Dog Daycare, Dog Boarding, Grooming and more. A more home-like environment means less stress… for you and your furbaby. give us a call at 618-593-3603 with any questions. Or feel free to contact us here and we'll get back to you. 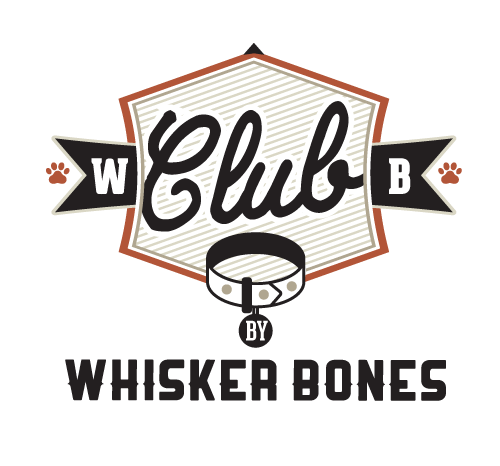 Club WB is the Metro East's newest premier destination for Doggie Daycare, Boarding, Training and Grooming proudly serving Glen Carbon, Edwardsville, Maryville, Collinsville, Troy, Granite City and more. We get it (some people don't). This isn't just "a dog". This is your fur baby – your best friend. And when you are away, you want to make sure they are receiving the utmost care and attention possible. That's exactly why we started Club WB. Whether it's a day of play at our awesome doggy day care or an overnight stay in our unique, cage-free boarding room, rest assured your precious pup will be pampered with love and attention. Heck, we even sleep with them to make sure they feel right at home while you're away!